The Inland Empire has experienced significant population growth over the past several years and anticipates future growth of more than 200%. The I-10 Corridor is a critical link within the Inland Empire serving local, commuter, regional goods movement, and interstate travelers. 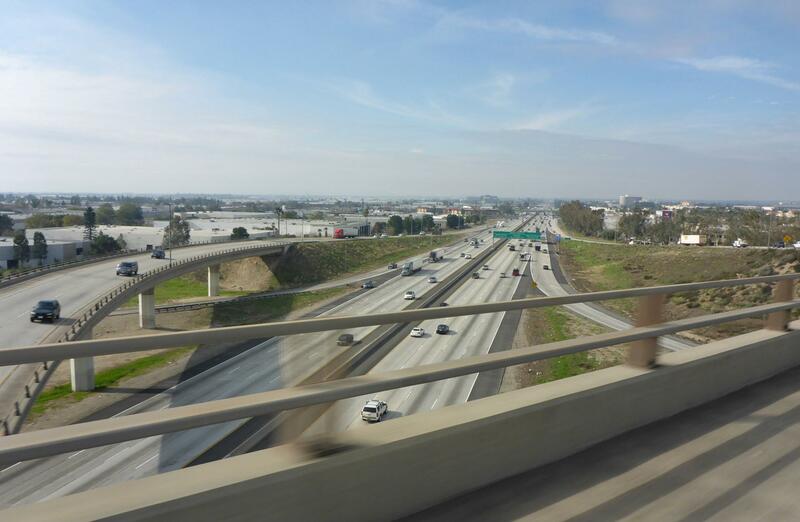 To accommodate future growth, the San Bernardino County Transportation Authority I-10 project aims to reduce traffic congestion, increase throughput, enhance trip reliability, and provide long-term congestion management of the corridor in the Inland Empire. The Contract 1 portion of the project involves designing and constructing two express lanes in each direction of I-10 from the Los Angeles/San Bernardino County line to east of the I-10/I-15 interchange.